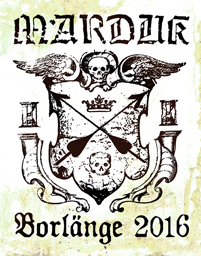 Late added show for early next year: We are proud to announce that Marduk will perform in Borlänge, Dalarna on the 15 th of January. Spread the word! Marduk just finalized their first 25 years with 2 unique shows In Norrköping, Sweden. We raise the banner of the wolf and salute everbody who participarted! 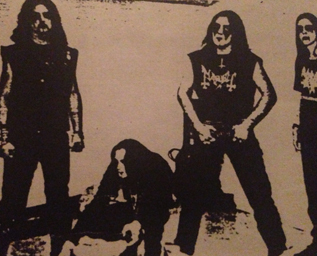 Marduk finalizes their 25th year with 2 shows in Norrköping on dec 18/19. Dont miss out on the event. 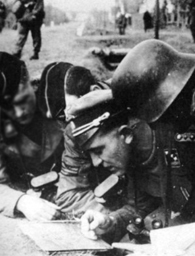 The March goes on… Blood & Iron! We are proud to announce Marduks special performances for the upcoming 25 year jubileum shows on the 18/19 Dec at the Black Christmass Festival in Norrköping, Sweden. 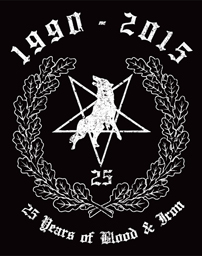 Marduk will celebrate the 25 years by day one performing hymns from 1990-2003 and the second day from 2004-2015. Rarely performed anthems will once again thunder across this World. 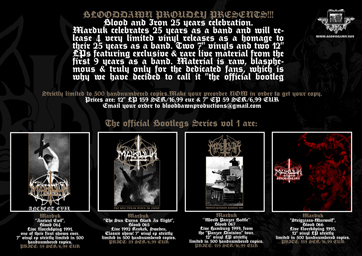 Marduk celebrates 25 years as a band, in order to celebrate this Marduk will release 4 vinyls (see flyer for more details) two 12″ LPs and two 7″ eps, strictly limited to 500 copies each. The release will coincide the band playing live at Black Christmass Festival in Norrköping on the 18-19th of December.